Getting the facts about breast cancer and mammograms is an important step in taking care of your health. 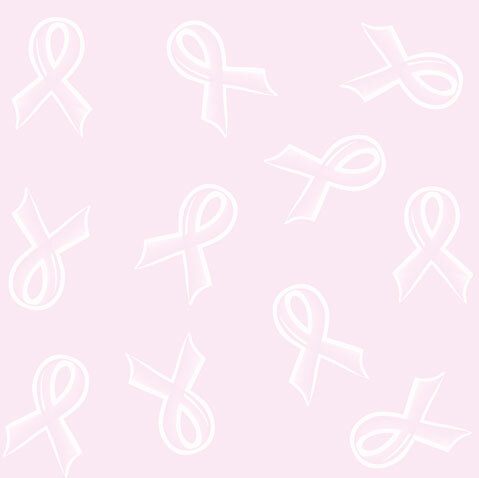 One woman in eight will be diagnosed with breast cancer during her lifetime. A mammogram is the best screening method available today to detect breast cancer early. Self-exam - Every woman 20 years of age and older should examine her own breasts for lumps or changes each month. Doctor's exam - Every woman 20 years of age and older should have her breasts examined by her own doctor each year. Mammogram - Women age 40 and over should get a mammogram every year. Screening mammograms are best done seven to ten days after your menstrual period begins. Post-menopausal women can schedule a mammogram at any time. Bring your previous mammogram films to the appointment. It is very important for the doctor to have these films for comparison and to look for any unusual change. Tell the technologist before the mammogram begins, if there is a chance you maybe pregnant. You will need to undress from the waist up, so it is best to wear a two-piece outfit on the day of your mammogram. Please do not use deodorant, lotion or powder under your arms or on your breasts the day of your exam. A mammogram is done while you are standing. The breast is compressed between two flat surfaces while the x-ray is being taken. You may have some mild discomfort during compression. It is helpful to know that each x-ray takes less than 30 seconds. With compression, we obtain the best possible view of the inside of your breast with the least amount of radiation. The compression is not dangerous and will not in any way damage your breast tissue. Women with augmented breasts will have more than the standard four views and the exam will take more time. Your doctor should have the results of your mammogram within three to four days. Call your doctor if you have not received the results.